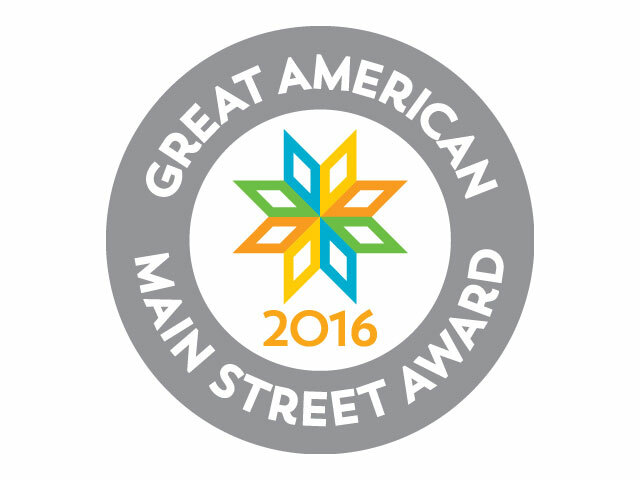 Downtown Dahlonega is one of the nation's foremost historic downtown centers and is a winner of the National Main Street Center's Great American Main Street Award and the Georgia Downtown Association's Award for Excellence in Downtown Development. 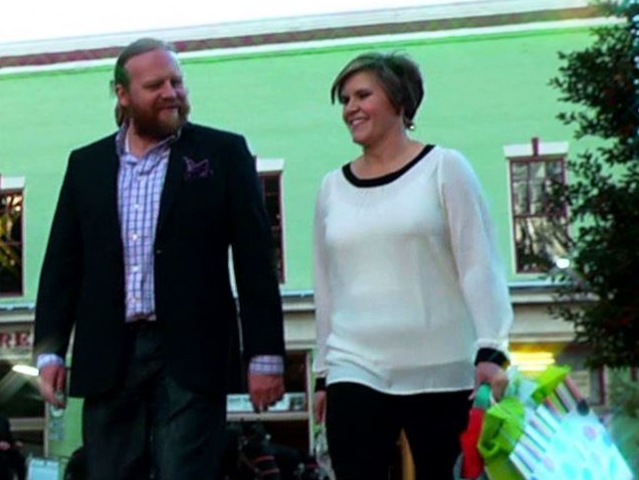 Shopping and dining choices are abundant with 65 retail stores, 18 restaurants, charming inns and boutique hotels, salons, spas, arts, and professional service businesses. Downtown is also the home of the University of North Georgia and the Dahlonega Gold Museum. The downtown district is one of the city's two National Register of Historic Districts. 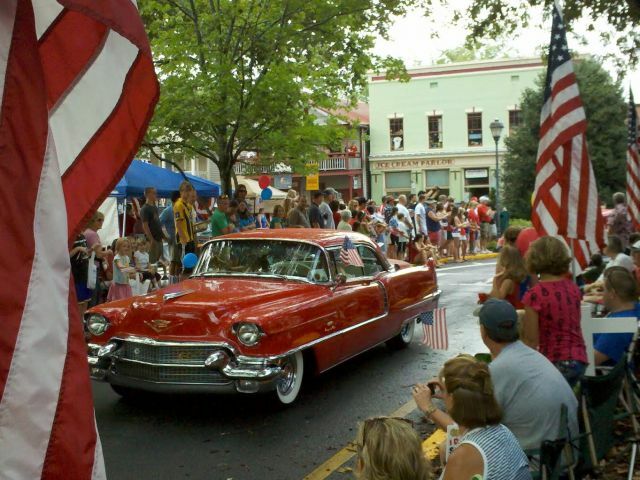 Dahlonega is a National Main Street City, a Preserve America Community, a National Tree City and a designated Appalachian Trail Community. 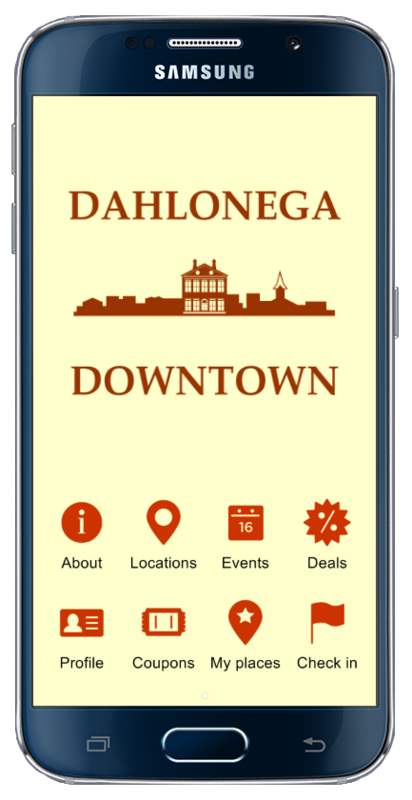 Download Dahlonega's Downtown App by clicking the image to the right. 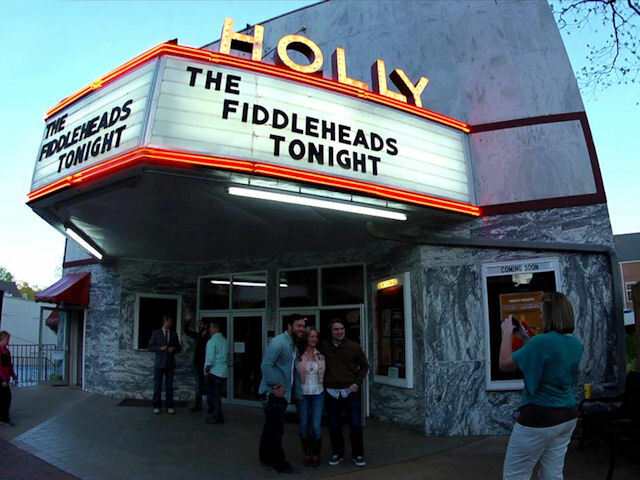 Copyright 2015 Dahlonega Downtown Development Authority | Design by 3by400, a north Georgia web design team using Joomla!